Eyelash extensions aren’t a generic beauty treatment. There are hundreds of combinations of extension lengths, curls and volume options that can be used to create countless styles. If you find a really good lash salon you’ll begin your appointment with a lash consultation to figure out exactly what you’re looking for, and try to best match that with a style that’ll suit your natural eye and face shape best. The team at Lash Spa Eyelash Extensions has created this infographic visualizing a simple way to first figure out your natural eye shape, and then pair it with the style of eyelash extensions that will suit you best! Remember that this lash style is just a starting point and isn’t the style you must choose. There’s a lot to consider when getting your lashes done; such as the condition of your natural lashes and the event they’re for but the style below is a brilliant starting point to your journey of lash perfection. 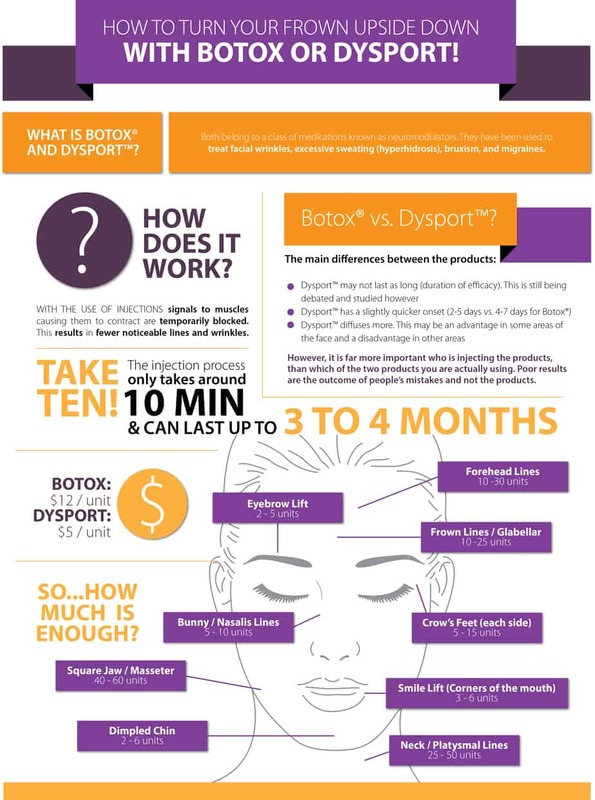 An infographic by Lash Spa Eyelash Extensions. Acne is a widespread problem among teenagers that can also affect adults. Thus, many look for treatments that can help them get rid of these unflattering pimples. Nowadays, there are many remedies, but not all of them have the same effectiveness nor cause the same reaction in every individual. Depending on the severity of the acne there are more and less aggressive treatments. For example, for the worst cases, there are antibiotics available, as well as isotretinoin pills. However, their main disadvantage is their multiple side effects. For milder cases or as a last resort, birth control pills or vitamins can do the job, but may take more time to show results. This infographic by Acne Supplements Critic will clear all your doubts and help you decide which treatment sounds better for you. Nonetheless, you should always bear in mind that acne is produced by hormones, and there are not two cases alike. Therefore, you should always seek the counsel of your dermatologist. An infographic by Acne Supplements Critic.